New York : Avon Book Company, 1946. 259 pages. Madame Giselle, a moneylender, is murdered by a poison-tipped dart during an aeroplane journey. 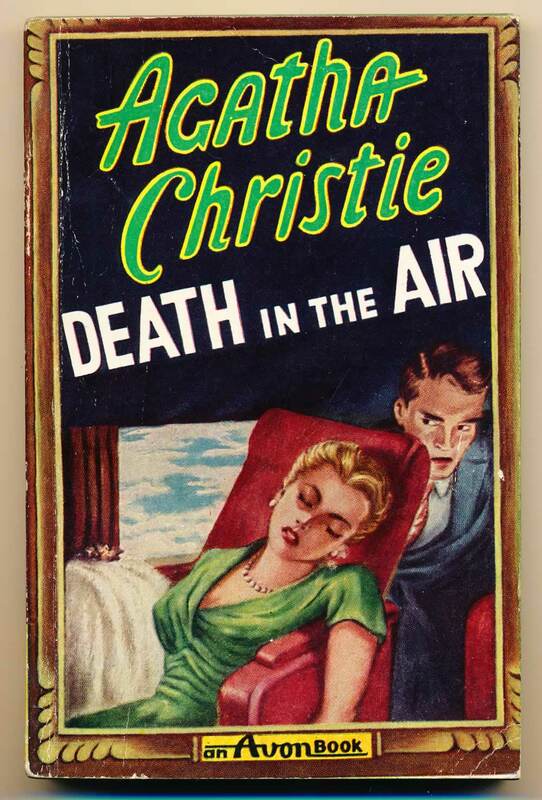 The eleventh book in the Poirot series. G+. A square copy with reading crease on spine edge of front cover, and a couple of stains to title-page, Pages toned.